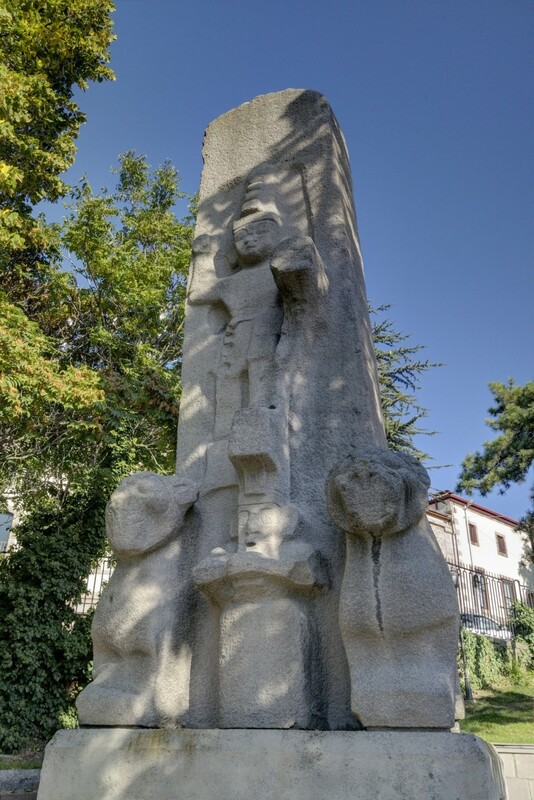 The unfinished monument of Fasıllar, is called by the Turks Kurt Beşiği (ie. Wolf's Cradle), although it has nothing to do with wolves. 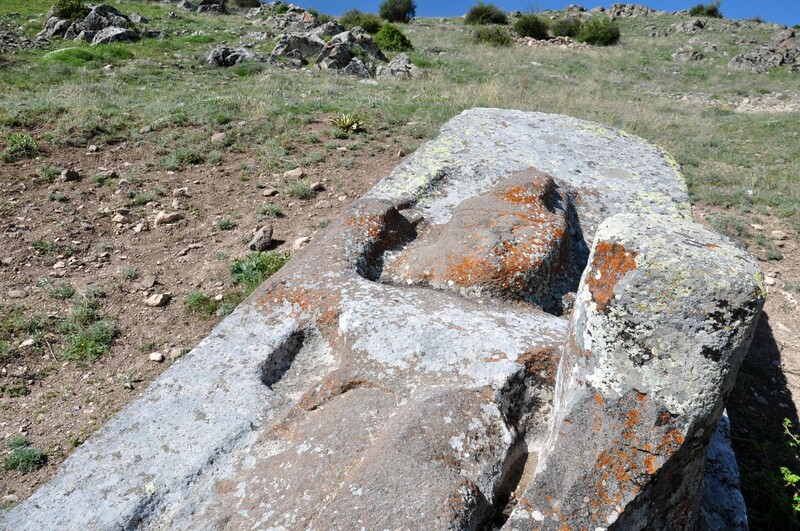 It depicts two deities from the Hittite pantheon, standing one above the other. A clearly visible figure on the top is Storm God. One of his legs is resting on the head of a lion, and the second - on the shoulder of a deity standing below. The lower figure is God Mountain, which stands between two lions. 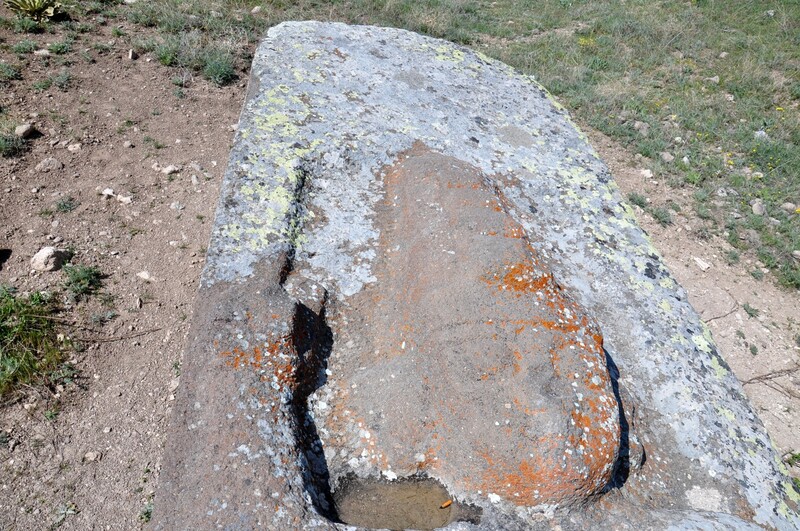 Since the monument was not finished, some portions are carved in greater detail, while the others - just outlined. 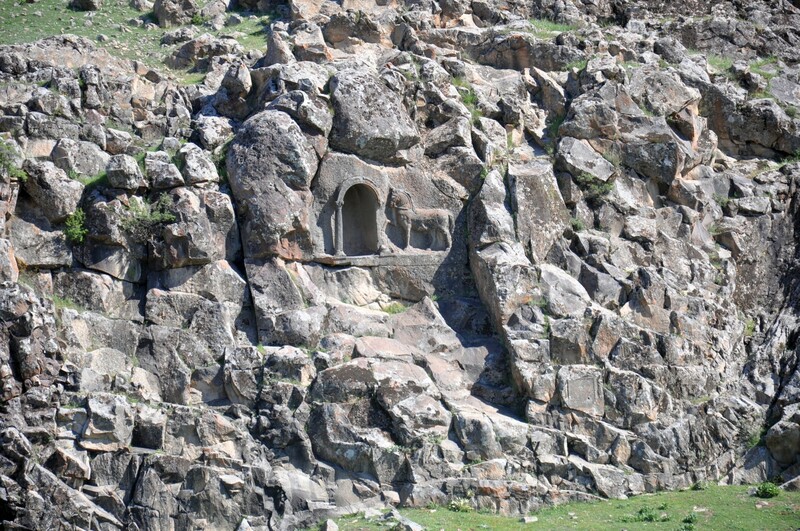 The monument from Fasıllar was carved in a block of rock. It weighs about 70 tons, its height is 8 meters and its width is 2.75 meters. 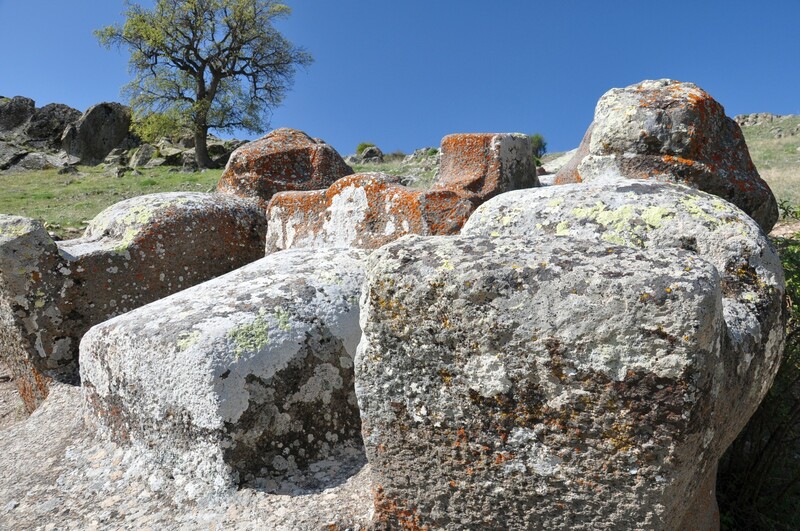 In contrast to many well-known Hittite monuments that were carved in rock walls, the Fasıllar monolith was hewn in basalt block from nearby quarries. Most likely its creators intended to transport it to another location. 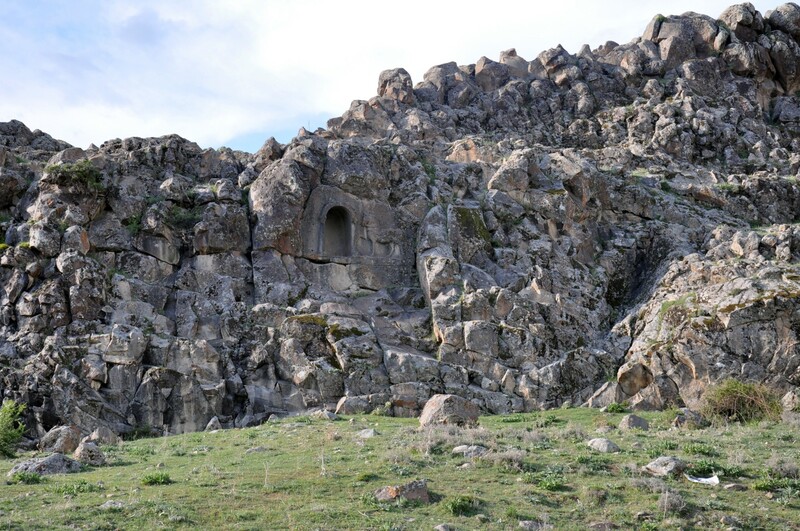 The famous British archaeologist - James Melaart - suggested that the target site for the monument of Fasıllar supposed to be the sacred spring Eflatun Pınar. 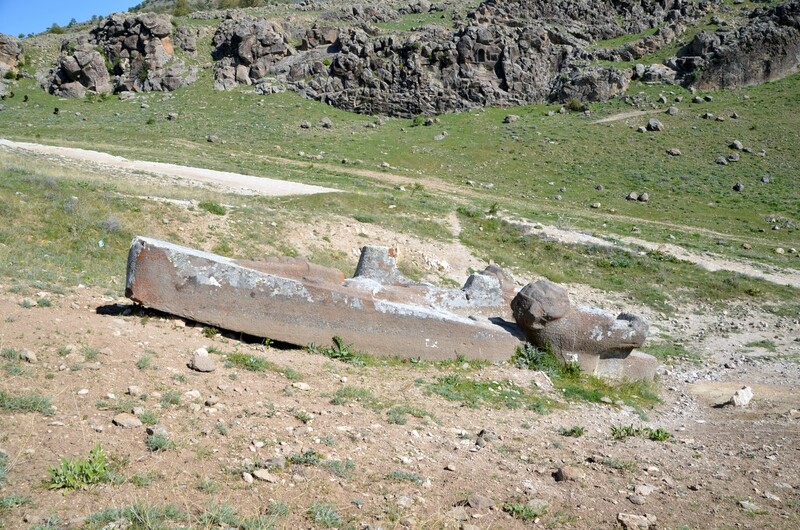 It is about 37 km away from the Fasıllar - it is hard to imagine the logistical effort required for such an undertaking. 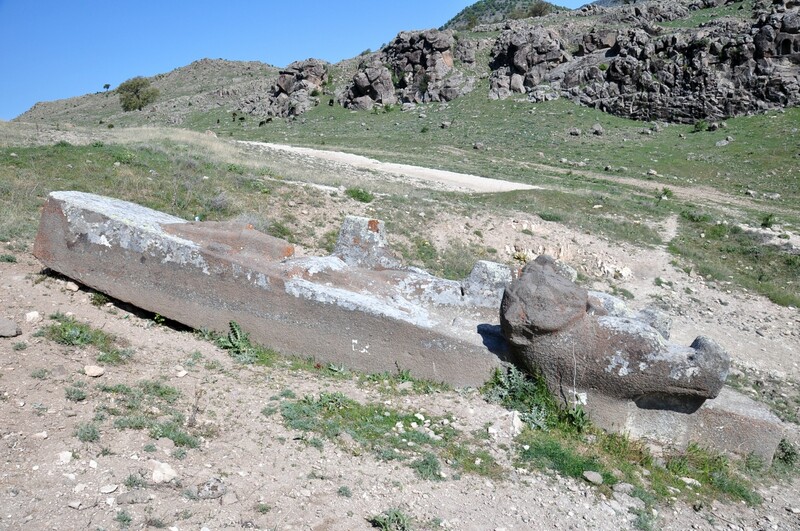 The importance of specific location of the monument is also sometimes explained by its position on the road leading from the lands of the Hittites to the south, in the direction of the so-called Lukka lands or the south-western part of Anatolia, never dominated militarily by the Hittites. 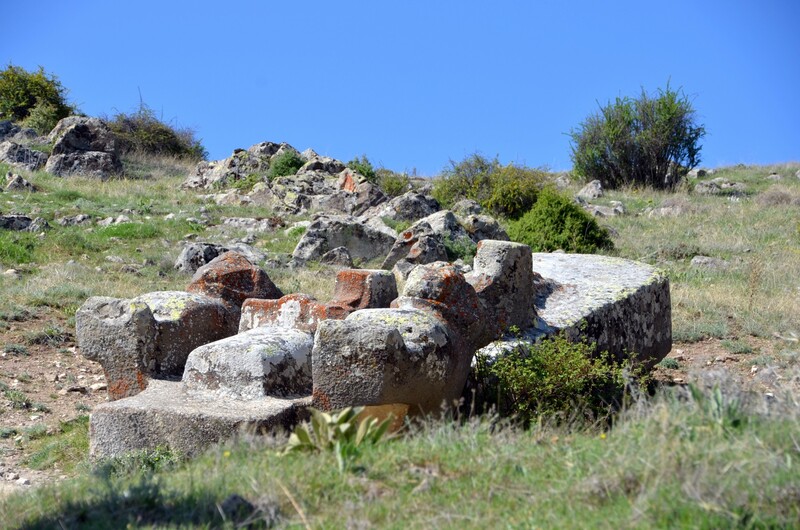 Lukka lands are by many researchers identified with the area of historical Lycia. 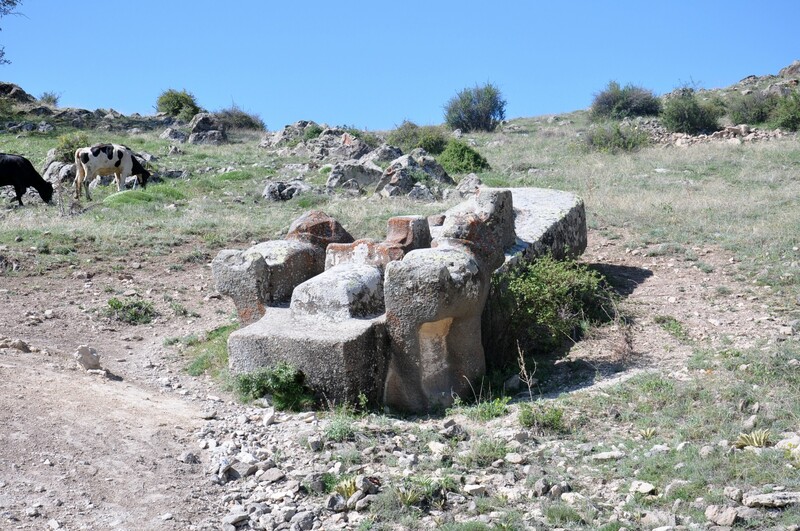 The monument from Fasıllar could be a sign on the crossroads or a part of the sacred area where religious ceremonies were held. The monument is located on a slope, so it is hard to take a closer look at it, especially to see it in full perspective. 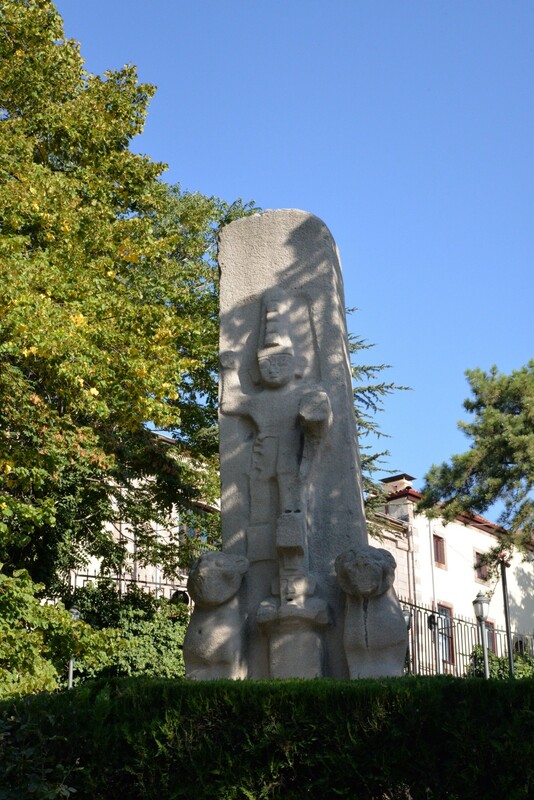 Fortunately, the Museum of Anatolian Civilizations in Ankara has a vertically standing copy of the monument. 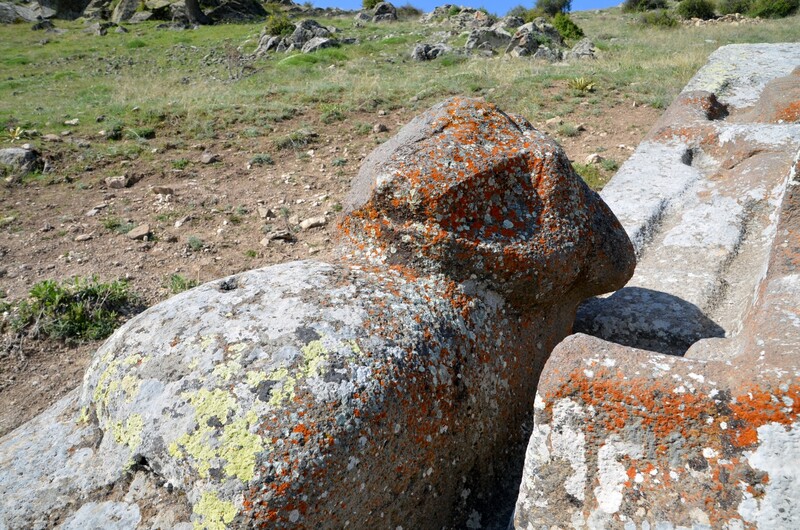 On the wall opposite the monument, separated from the hill by the valley, there is another reason to visit in Fasıllar. 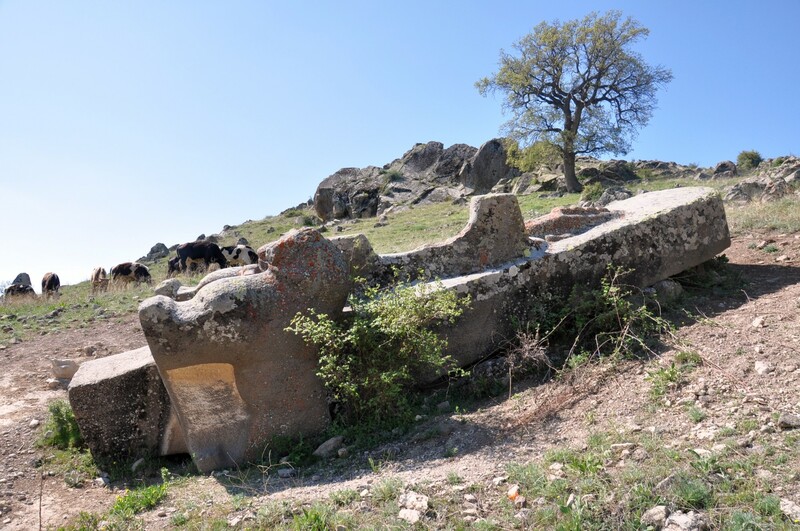 It is the Greek relief called Atlıkaya (the Rock of the Horse). On the basis of the nearby Greek inscription it is believed that the purpose of this relief was to commemorate the man named Lucien, who died prematurely. 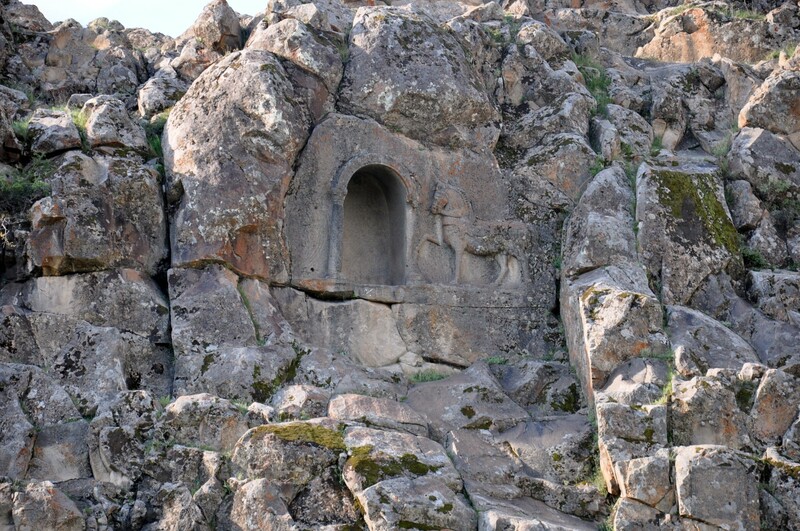 The relief shows in great detail the form of a horse with a harness, standing on the right side of the niche. Without your own means of transport the visit to Fasıllar requires taking a taxi from Beyşehir, which can be quite costly. By car you can easily get to Fasıllar. 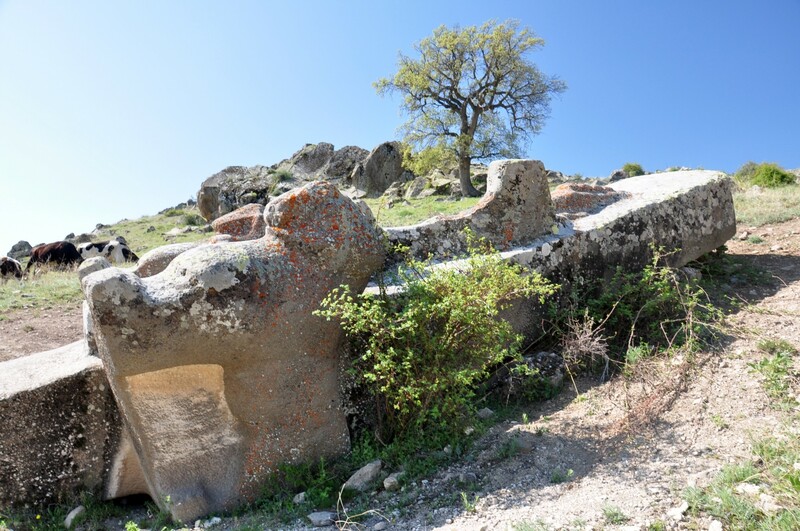 It is situated 19 km away from Beyşehir. From the city centre follow route D695 leading to the south (to Seydişehir). 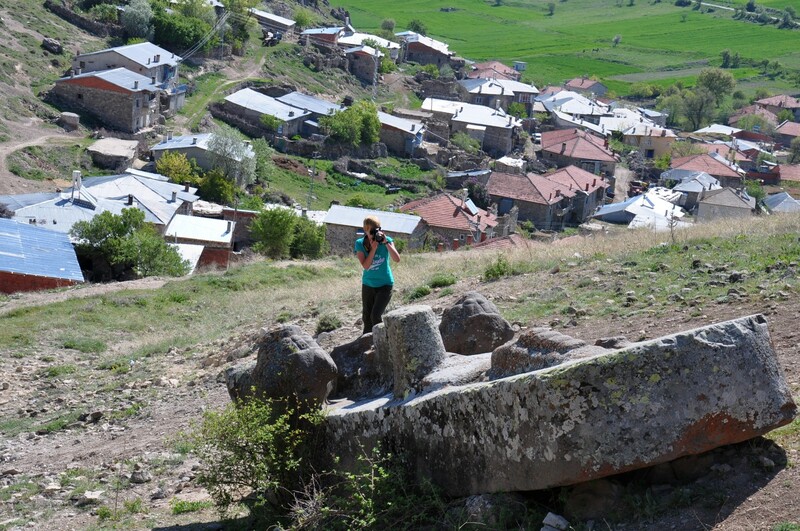 After 6.5 km turn off east, into a side-road leading to Fasıllar. 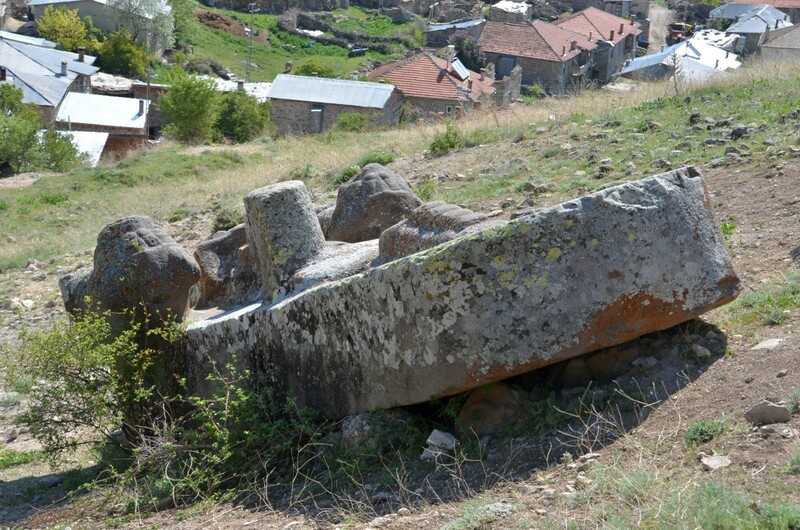 The Hittite monument is located on a hill above the village.